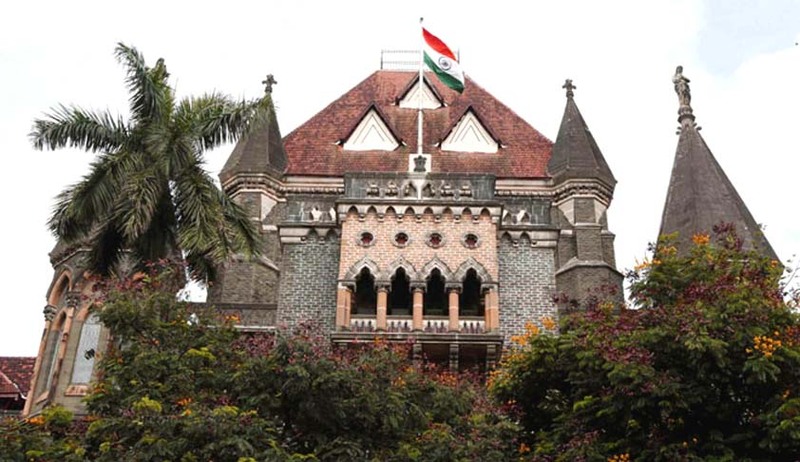 The Bombay High Court has directed an officer of the rank of Additional Director General, Anti-Corruption Bureau(ACB) to oversee the enquiry instituted against corrupt traffic cops in Mumbai as well as other cities in the state. These directions came when the bench of Justice Ranjit More and Justice Shalini Phansalkar Joshi were hearing a petition filed by head constable Sunil TokeBombay High Court who has sought registration of an FIR against corrupt police officials and constitution of a Special Investigation Team to look into allegations of corruption. Additional Public Prosecutor Jayesh Yagnik today informed the bench that ACB has already begun an enquiry in the case under the supervision of Additional Commissioner of Police. However, the bench observed that the allegations levelled were of a serious nature and found it appropriate to have an Additional DG supervise the enquiry. Other cases where the traffic police choose to look the other way in exchange for some cash, were also highlighted. For example, in case of illegal parking on the roads, it is stated that the traffic police take money from five star hotels for allowing illegal parking on roads. Even in cases of drunken driving, the petition states that the police let the guilty off the hook in exchange for cash. The Additional DG has been directed to submit a progress report within six weeks.